At the Institute of Postgraduate Education of the Khoja Ahmet Yassavi International Kazakh-Turkish University, a meeting was held with the Rector of the University Bolatbek Abdrasilov. The meeting was attended by faculty and staff of the institute. 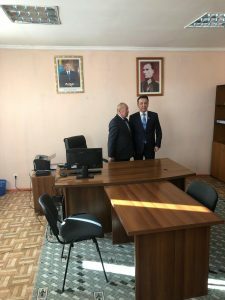 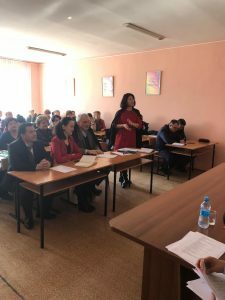 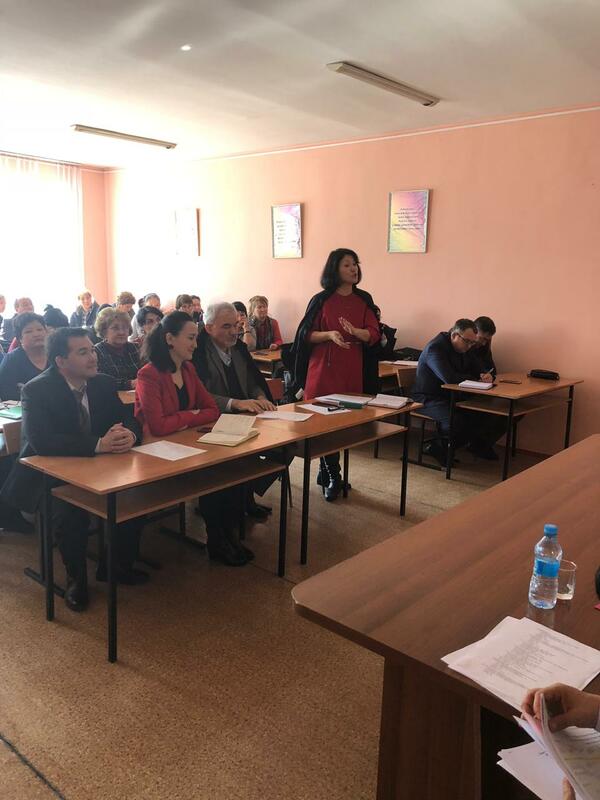 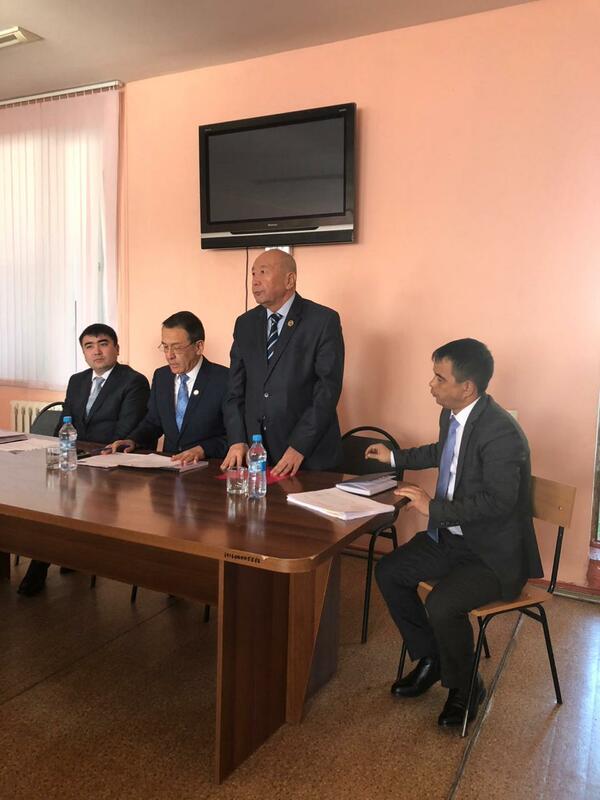 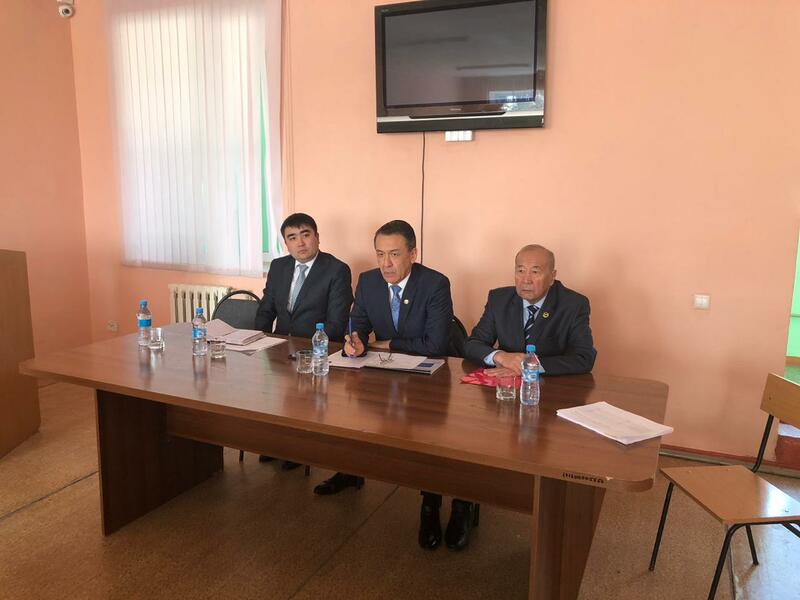 The rector of the university Bolatbek Serikbayuly announced today that the Institute of Postgraduate Medical Education, which is located in Shymkent, will be headed by advisor to the rector Iskakov Turlybek Oteshuly. It is worth noting that at the end of the meeting the rector shared with the initiatives of the university and shared their strategic plans.